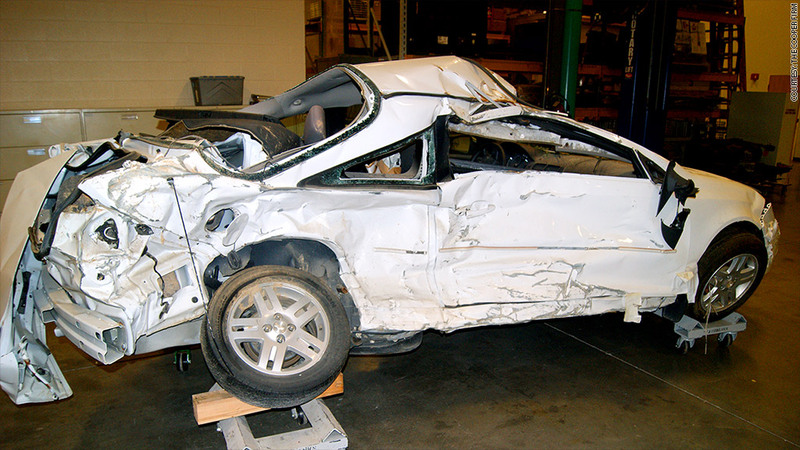 A Chevrolet Cobalt involved in a fatal accident in 2010 tied to its ignition system. The lawyer who brought suit in this case has joined in a new federal lawsuit against GM. General Motors faces a new federal lawsuit charging it is not doing enough to fix problems with the ignition system tied to at least 12 deaths. The suit, filed in San Francisco on Monday, is brought on behalf of 13 car owners in 9 states. Lawyers are seeking class-action status to compensate owners of the 1.4 million cars that GM recalled in the United States due to the faulty ignition switch. The suit was filed by a team of plaintiff attorneys from more than 10 firms nationally who have experience suing automakers over defects. "We have an incredibly strong trial team," said Chicago attorney Adam Levitt of Grant & Eisenhofer. "We also believe we're bringing a set of facts to our complaint that are unique with respect to GM's conduct regarding its defective key system and its subsequent cover-up." Among the lawyers involved in the case are Lance Cooper, the Marietta, Ga., attorney who won a suit filed on behalf of the family of a woman killed in a 2010 accident involving an ignition switch. That suit was settled in September, 2013, months before GM announced the recall. It was one of the first to focus on the problem with the some of GM's ignition switches. 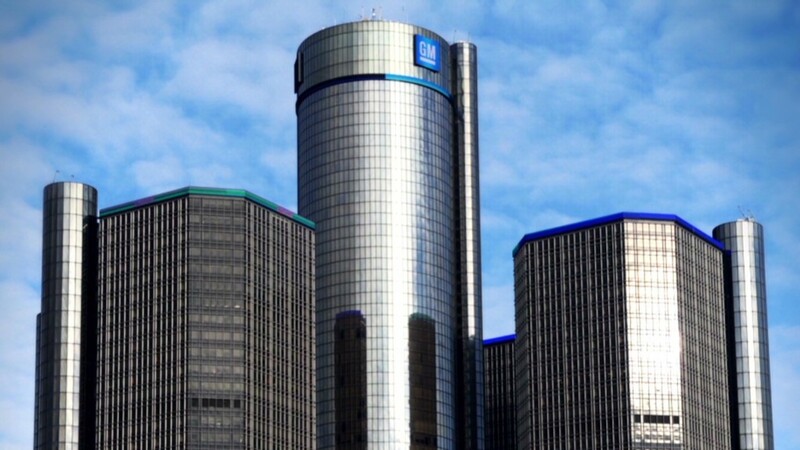 GM (GM) declined to comment on pending litigation. It says it is focused on "ensuring the safety and peace of mind of our customers involved in the recall and fixing their vehicles." GM's own documents show its engineers knew of problems with the ignition as far back as 2004, but that the automaker did not order a recall until February of this year. The suit charges there was evidence of problems as far back as 2001. The suit is also charging that the faulty ignitions continued to be a problem on models as late as the 2010 model year. GM's recall only covers Chevrolet Cobalts, Pontiac G5's, Saturn Ions, Pontiac Solstice, Saturn Sky's, through 2007 model years, and the Chevrolet HHR's through 2006. GM said it plans to start replacing the ignition system in April, but the suit charges that, "To fully remedy the problem and render the defective vehicles safe...additional design elements beyond a new ignition switch are needed." It also seeks compensation for car owners who the suit says have been harmed by a reduced value of their cars. A similar class action lawsuit against Toyota Motor (TM) was filed after its 2010 recall to deal with unintended acceleration in more than 8 million vehicles. That suit led to a $1.1 billion settlement, including a $250 million fund to compensate car owners for the reduced value of their vehicles. In addition to civil lawsuits, General Motors is facing an investigation by government safety regulators and Congress. CEO Mary Barra admitted that "terrible things happened" because of the delay in ordering a recall, and is due to testify before Congress on April 1. It is also facing a federal criminal probe. The automaker has hired outside investigators to conduct its own internal investigation into why it took so long to order the recall, and has promoted a veteran engineering employee to a new safety chief position at the company.